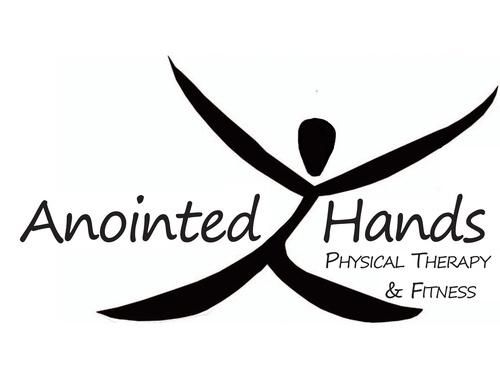 Join the NLCC as we gather at Anointed Hands Physical Therapy to help welcome them to the New Lenox Community and celebrate with thier community wellness event! RAFFLE FOR FREE 60 MIN MASSAGE, PILATES CLASS, OR ACUPUNCTURE! SPECIAL BACK TO SCHOOL RAFFLES COURTESY OF JEWEL OSCO! FREE Event! 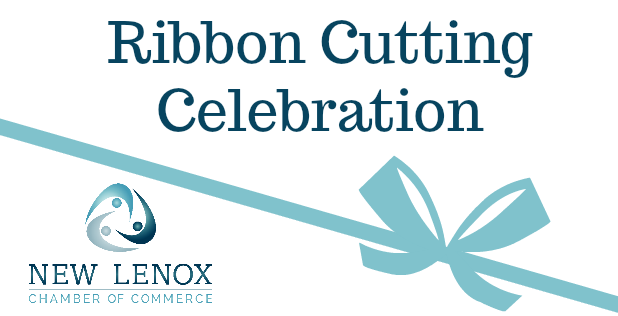 Please call to schedule your 20 min appointment for this event. Space is limited.